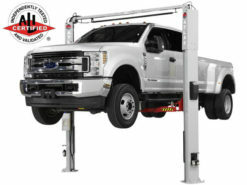 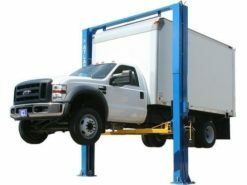 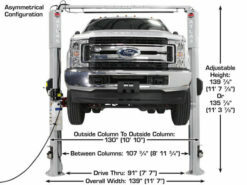 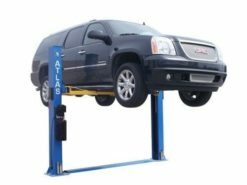 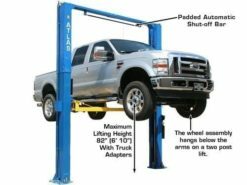 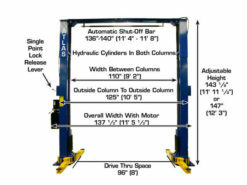 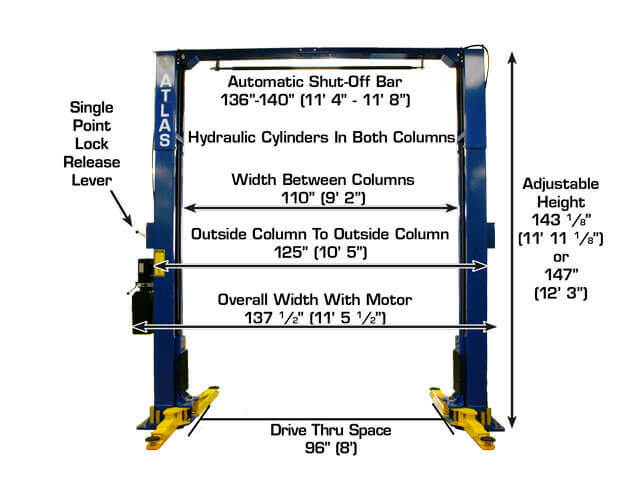 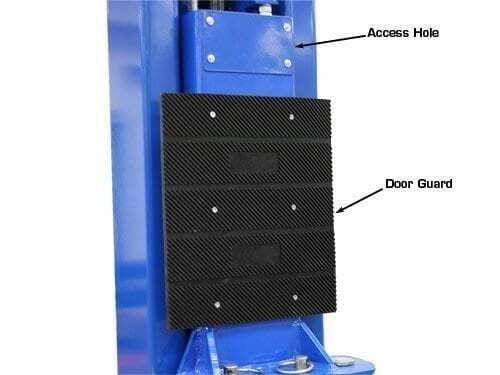 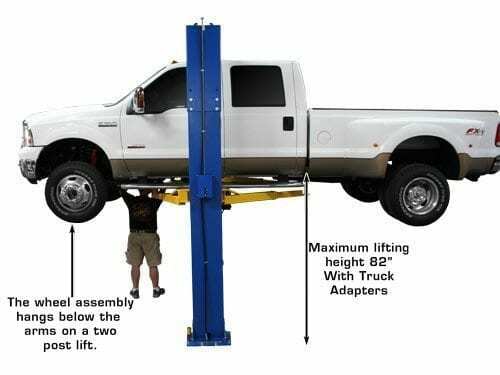 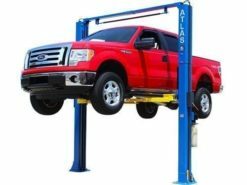 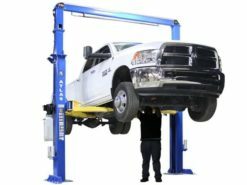 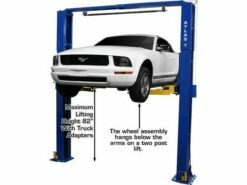 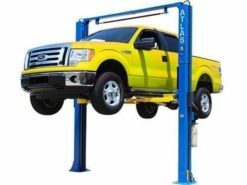 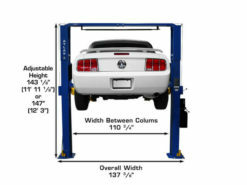 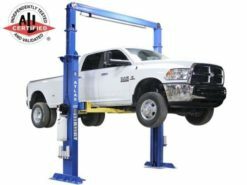 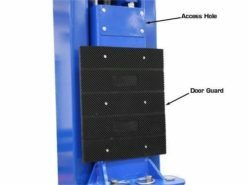 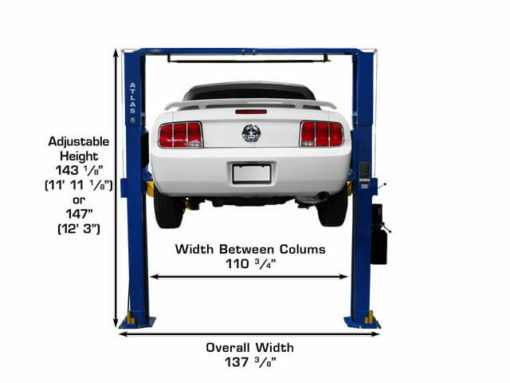 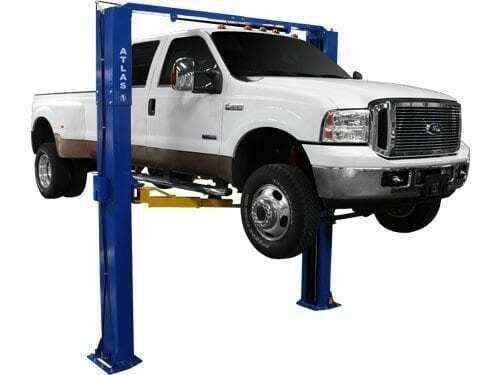 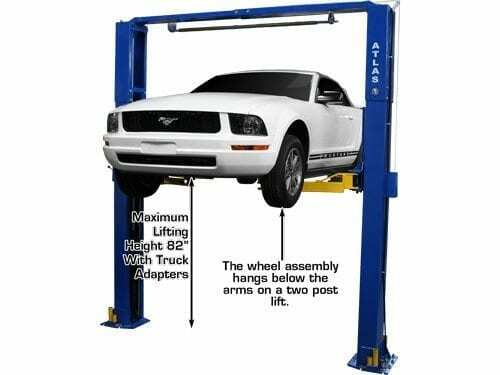 The Atlas® PV10P is a commercial grade two-post lift designed to lift a wide variety of vehicles. 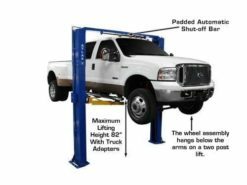 The PV10P has a low pad height to accommodate passenger vehicles but is built to handle full size pickups. 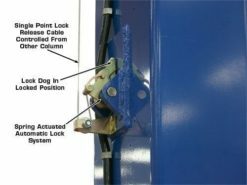 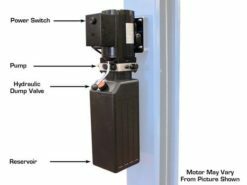 The PV10P has dual direct drive cylinders and single-point lock release. 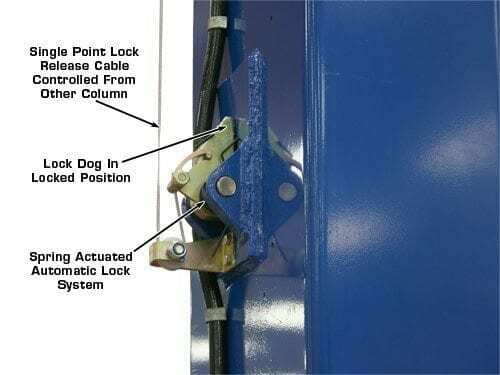 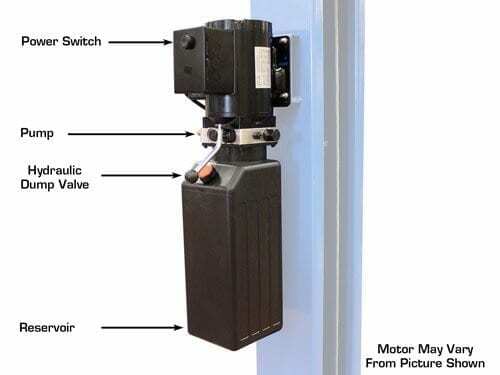 Motor/Electrical Requirement 220 Volt, Single Phase; A 30 amp Breaker Is Recommended.